My friends and I helps you with each of the 4 segments of your trip: Explore. Gather. Book. Enjoy. Take this journey before the journey with Pronto and see how Yo Pronto helps you with each segment. With 500+ million people attending public sporting events & concerts each year and 765+ million people traveling together for social group and outdoor activities each year that is more than 4 such trips for every resident of the US. Yet, there is no easy way to plan, gather your group and book the trip for your group... until now! You have your Alexa, Siri and Google Assistant for your daily, routine tasks. Here comes Pronto to help you plan, organize and book group trips. Yo Pronto will take care of planning, organizing, booking and organizing fun activities for you and your group. Looking for new and exciting events happening in your city? New destinations & experiences for your group outing? 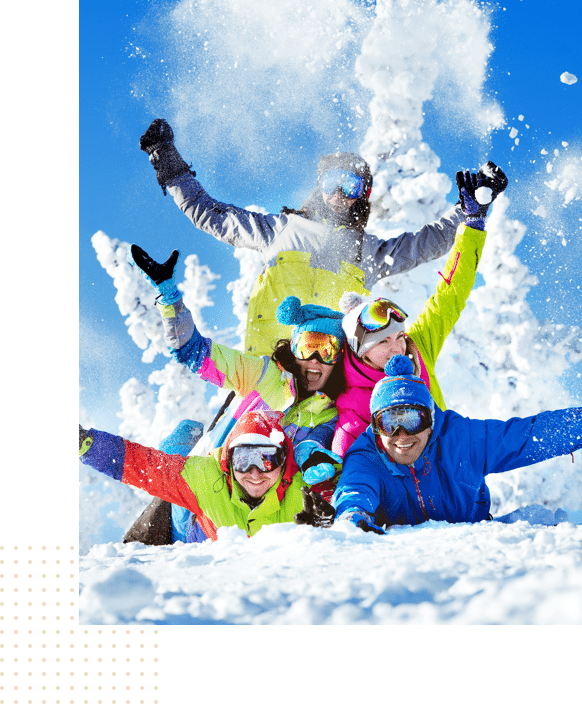 Browse 5,000 popular destinations and find the perfect sports or concert venue, ski resort, winery or theme park for your group in your City or Region. Explore events scheduled at these destinations and select the destination & event that would most interest your group. 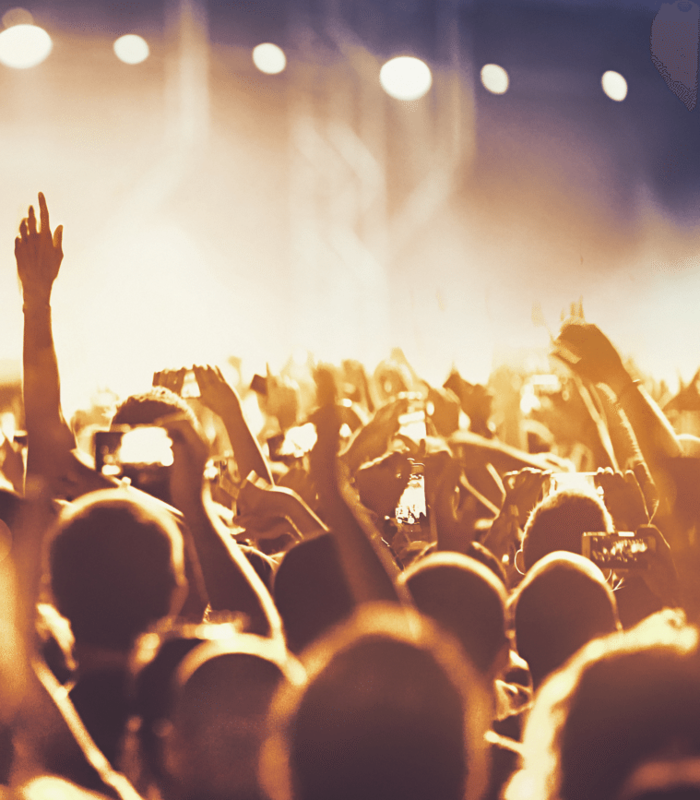 With access to game schedules for all major professional sports leagues - MLB, MLS, NBA, NFL, NHL and Nascar - and music concerts and other events posted by you - our community - Yo Pronto will find an event and destination that is just right for you and your group. You have a specific idea for an event / destination - create your own and publish it. Yo Pronto will then find all the trips that have already been set up for that event / destination. Join a trip that has already been set up or create your own trip just for your group or open it up for others to join and find other people from your own community who share your interests and passions. Take 2 minutes to tell us your interests and let Yo Pronto send you notifications of upcoming events which match your interests and share updates for trips that have already been set up. Send e-mail and facebook invitations to your friends, family and co-workers. Yo Pronto will handle all the sign-ups and confirmations and send you periodic updates. Send reminders to your friends, family members and co-workers to invite their friends, family members and co-workers - and watch the group grow exponentially. Send Notifications to all whose interests match the category or type of event and invite them to join the trip. Show you how many other people from your own neighborhood share your interest and which of them are Going to the Event. Now that you have selected your destination and event it’s time to GATHER your Tribe. You have selected the destination and event for your group and you have gathered your Tribe. It is now time to book your trip. It’s now the day of your trip. Just show up at the pickup location(s), board the vehicle and let the fun begin. Reconnect with old friends. Make New Friends. With the trip logistics firmed up, it is time to plan fun activities for your Tribe during the journey. Compile your ideas and Yo Pronto will handle the rest - share them with all the participants, compile their responses and share them with you. Pronto is the most comprehensive group trip planning and booking platform for Public Events - sports, concerts - attended by 500 Million+ people and Social and Outdoor Events attended by 765+ Million people each year. We and our affiliates have served more than 100,000 people attending public events and more than 125,000 trips and 2.5 Million people in a brief span of 2 years. If you have booked with us you are one of the shining dots on the map. Sign Up to join us. With Yo Pronto at your command you are ready to take on any group outing Anytime, Anywhere, Nationwide. When you register you will be awarded Bronze status and awarded 100 Reward Points. As you accumulate more Reward Points, you will attain Silver, then Gold and then Platinum status. As you attain higher status, your Reward Points become more valuable and more rewarding. Don’t see an event that interests you? Create your own trip and invite your Tribe and others to join. If your event is a GO, we will reward you with 500 Reward Points. With just 5 event shuttles you create successfully, you will attain Platinum status and 2,500 points worth up to $125.00. Pronto Reward Points may also be redeemed or exchanged for United Airlines Miles, which are accepted by United Airlines and its 28 Star Alliance partners covering 1,300+ destinations across the globe. 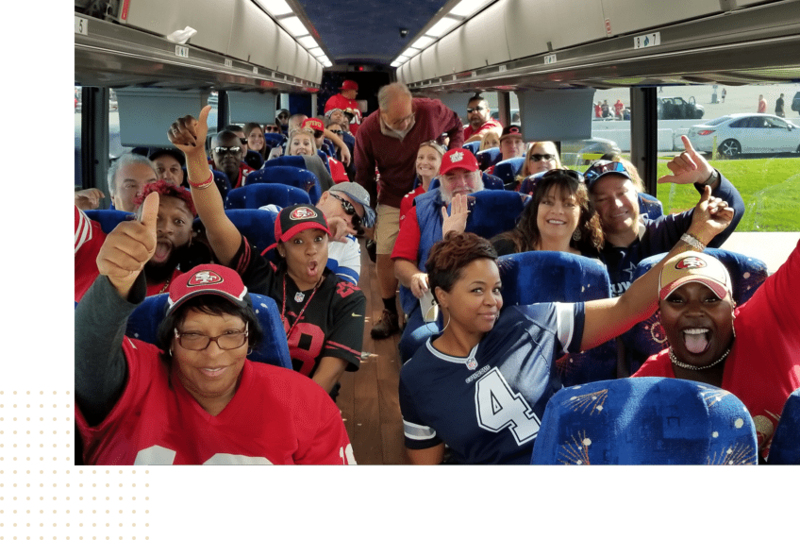 To deliver services nation-wide we have built a nation-wide network of more than 6,000 licensed bus, motorcoach and limousine operators, the largest network of its kind in the USA representing more than 40% of the total available capacity. 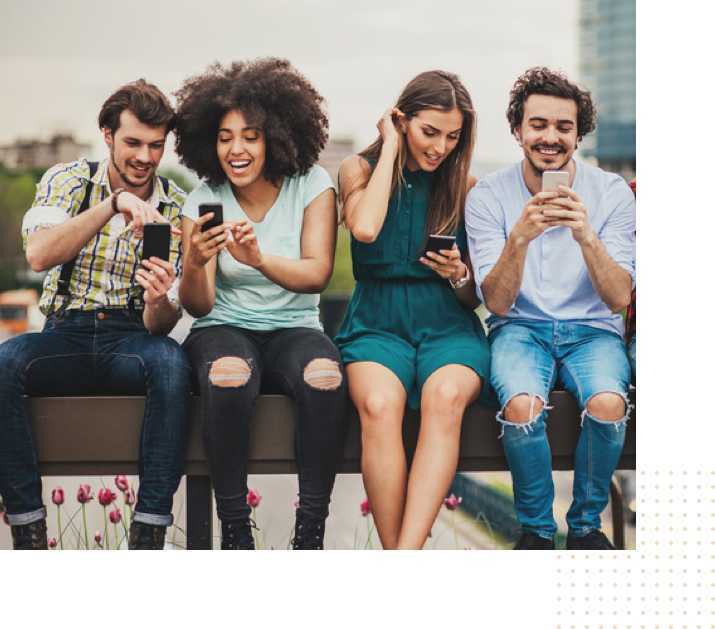 With dense coverage in all major metropolitan areas, Yo Pronto will find the affiliate best suited to take care of any of your group outings anytime, anywhere, nationwide. Whether you are looking for a full-sized bus or an Executive Van or a Stretch or Limo our affiliates can take care of you and your Tribe anytime, anywhere and for groups of any size. Let’s #DoMoreTogether - you set up the event and the trip on Pronto and Yo Pronto will handle the rest. 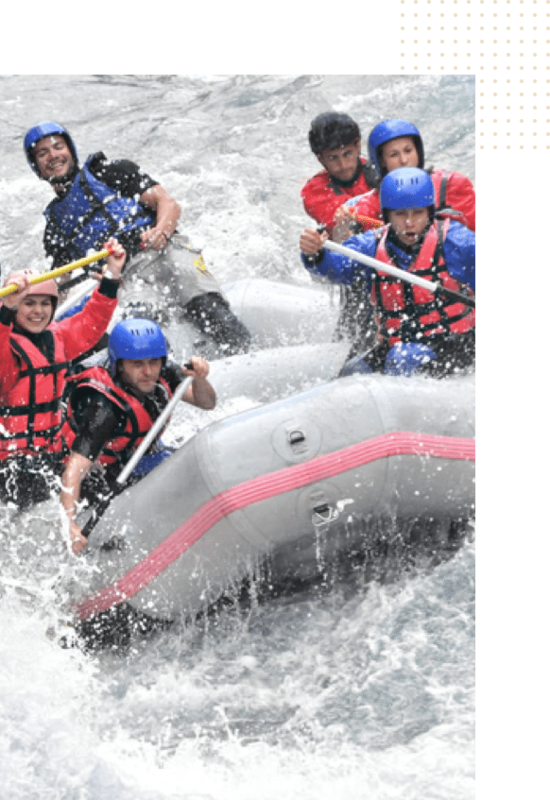 It costs you nothing to set up the trip and a lot to gain - create new memories, make new friends, let the entire group’s purchasing power work for each member of the group, earn reward points which you can redeem for future bookings or United Air Miles.